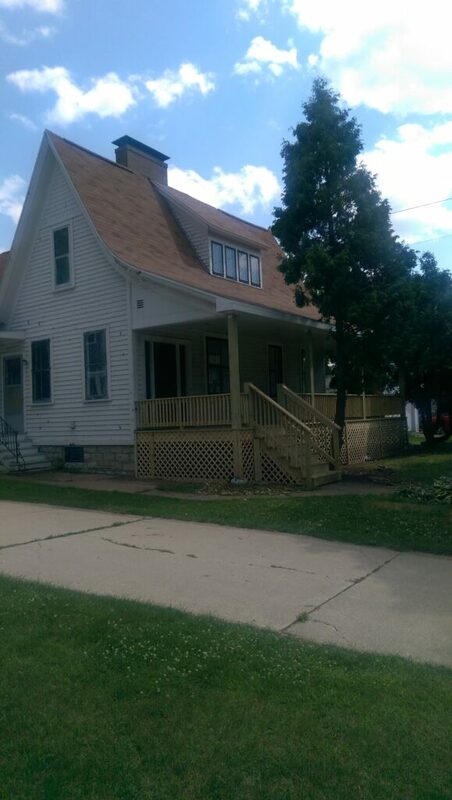 When you partner with Culbertson Construction, 615 12th Avenue, Green Bay, you partner with a professional roofing, siding, window and door company. Culbertson Construction is a family-owned home and residential construction business since 1999. We are not a fly-by-night hustler looking to make a quick buck. Accredited by the Better Business Bureau, we are a roofing and siding company with integrity. Our clients know we will be fair, honor our estimates, and do the job right. Owner Ben Culbertson is involved with every job. Our team takes pride in the materials and workmanship we employ on every job. 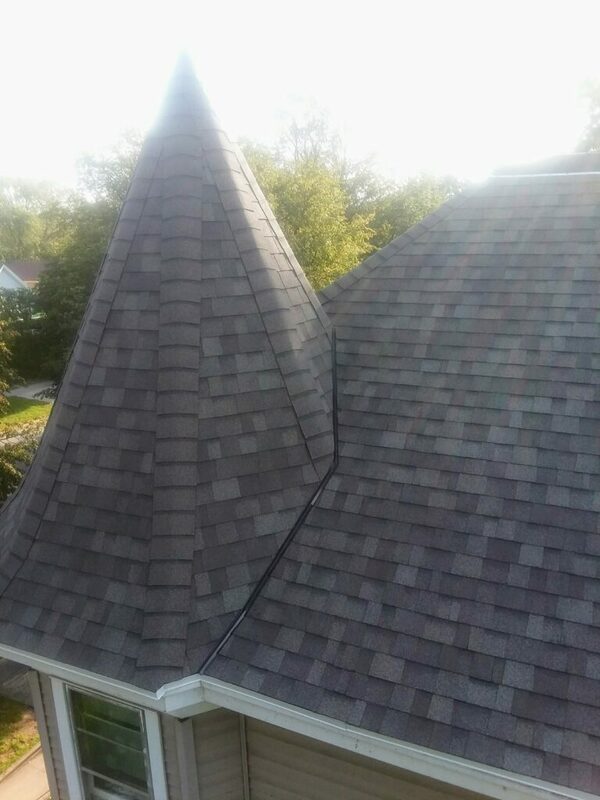 We use shingles from trusted manufacturers, like IKO, GAF, Owens Corning, and Atlas. Our roofs come in a variety of shingle colors and styles. They carry a lifetime, 50-year warranty. Windows and doors are manufactured by Simonton Windows, Velux, MI Windows and Doors, with siding by Mastic Home Exteriors. We realize that tackling a home-improvement or commercial project can be stressful. That’s why we take the time to explain your options in clear, straight-forward language. Whatever roofing, siding, window, or door project you have in mind, we can identify the best solution for your home or business. Updating your home, office, or store is a smart choice, but a new roof, windows, siding and doors can be expensive. Get the most out of your investment by partnering with us. Once we understand your home- or business-improvement plans, we will prepare a fair and affordable estimate. Moreover, we consistently are willing to match the price of competitors. Once we start a residential or commercial job, we care for your property as if it were our own. When we finish a job, we carefully clean up after ourselves. 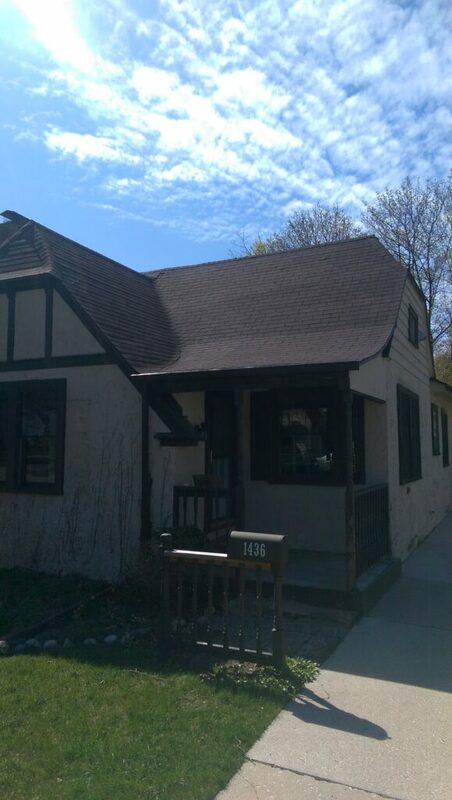 All that’s left behind is a beautiful, new roof, siding, windows, or doors. We know your time is valuable. That’s why we promptly return phone calls and prepare quotes. We realize that construction projects can disrupt family life and commerce. To cause as little disruption as possible, we typically are in and out in just one day. Need a new roof? Are you ready to update your siding, doors, or windows? We are happy to meet at your home to discuss your residential or commercial building project. Request a free quote today. © 2019 Copyright Culbertson Construction. All rights reserved.